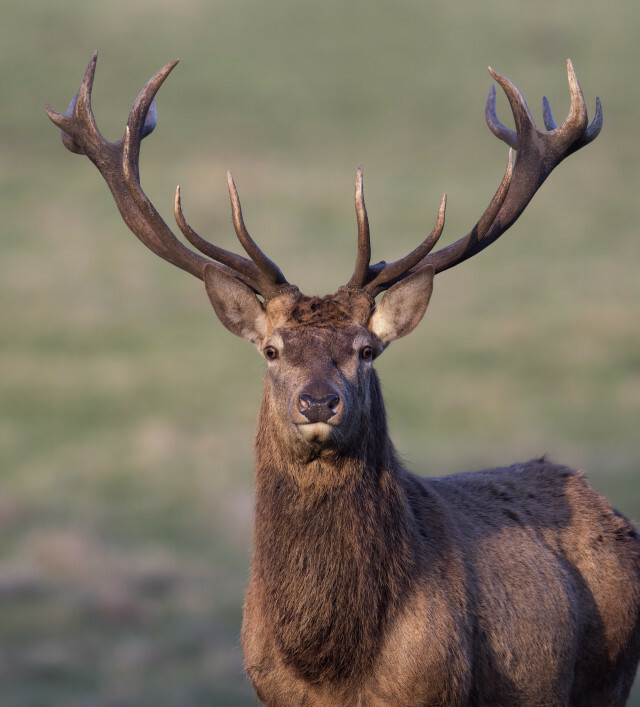 Stourton Estates is a traditional family farm, predominantly arable, but also now home to a herd of majestic red deer occupying the parklands of the historic estate. Over the last 20 years an extensive programme of works have been undertaken to restore the grounds, woodland, lakes and trails on the estate to make them safe, accessible and manageable for years to come. We now welcome visitors to the farm on guided visits, walks, tractor & trailer rides to see the red deer. We hold a number of events each year, such as outdoor cinema evenings, camping weekends, music festivals and fayres. We also host weddings and private parties. We produce and supply kiln dried logs, woodchip and landscaping products, as well as home grown venison and Christmas trees (in season). Top Yard Farm, Baumber, Horncastle, Lincolnshire, LN9 5PB.